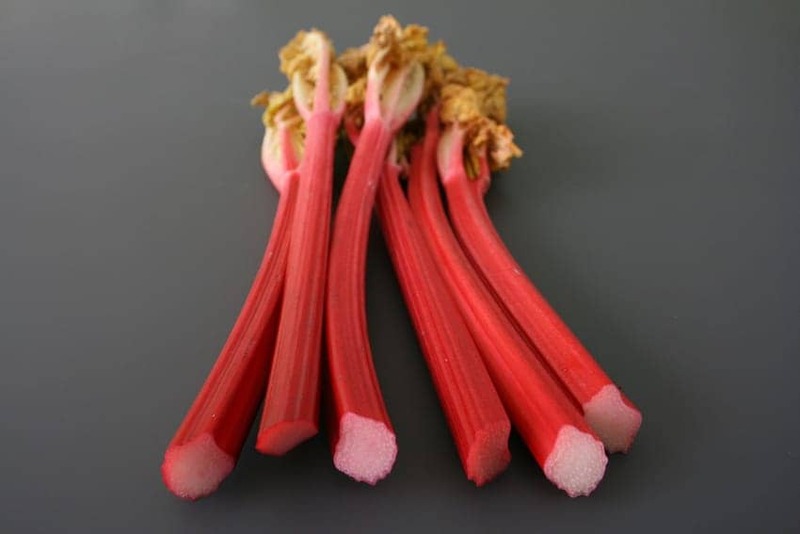 Yorkshire Forced Rhubarb is traditionally grown and harvested by candlelight in forcing sheds and is listed amongst Europe's specially protected food and drink. Mainly cultivated in the so-called rhubarb triangle near Wakefield in West Yorkshire, it has been grown since the early 1950s when this large-leaved Siberian native was introduced. This tender and sweet version of rhubarb is popular globally and especially for making one of the most iconic British desserts, rhubarb crumble.